I had the great opportunity to submit a video each week to Blissdom Speaks: part of the Blissdom pre-conference preparations a couple of years ago, with various Bloggers coming together to get excited for one amazing conference that since has stopped. Many of us shared our thoughts, our goals, our dreams and our love for Blissdom. 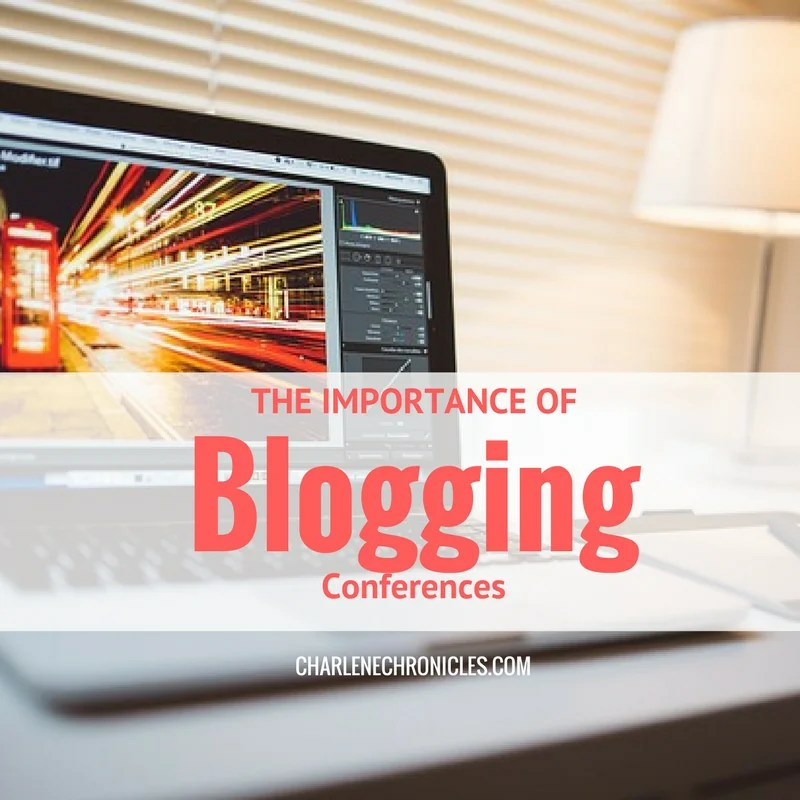 While Blissdom no longer has a conference, I look back on it with fond memories and the people and brands I met there. I hope that those that attend Blogger Bash, a conference I now help run, will some day think and say something similar about Blogger Bash too. I made an effort to submit something each week when going to Blissdom. Why? Because I wanted to give something back to what Blissdom gave to me. Here are all of the finished videos and if you never have been to Blissdom, I hope this will inspire you to find your Bliss next year at whichever blogging conference you attend. While these videos may have a Blissdom tone, just listen to the words these bloggers have to say and take away something that you can use in 2016.
and How Would you Describe Blissdom to Someone Who has Never Been? And here is an inspiring video for woman in social media.